All car owners care about their vehicle with unique palpitation. Some give their cars proper names while others stroke and pet them whenever anything goes wrong. While using nice words can calm a driver down, in case of car problems, most often it won’t help to solve any breakage within the car itself. It is essential that every driver and car owner understands the most common car problems and their solutions in order to provide proper maintenance for their vehicles and as a result, prolong their lifespan. Read three most common and annoying car problems, reasons for their occurrence, and the easiest ways to fix them. 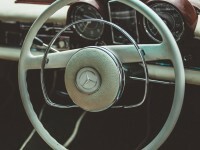 The car remains silent after you turn the key in the ignition. This is the most common symptom either of a dead battery (in this case, read below what to do) or the battery terminal cable connections. If they look corroded, then you can force a screwdriver between the connector and the terminal post. Lodge it there firmly. If the engine starts, you need to clean or even replace the cables. You hear a clicking noise but the car won’t start. This is the first sign of a dead battery. To ensure that this is the battery that caused the problem, try turning the lights on; in case they don’t, then it’s definitely the battery. There are four ways to deal with this situation. One: if it’s not the first time your battery is dead over the past month, then the only way to deal with the problem is to replace the old battery. Two: take the battery out and charge it from the socket at home; then reinstall the battery back. Three: the most common way to start a car with a completely dead battery is to charge it via jumper cables from another car. Here is a short how-to video guide for you. Four: you can push the car to get it moving and then while it’s moving, try starting it. This method works only if your battery is low, but not dead completely. A little tip: don’t take the fourth option if you have automatic transmission. The engine starts but dies fast. For cars with a carburetor, you should check the carburetor adjustment and the choke to ensure that the latter is both closing and opening. Owners of fuel injection vehicles will need professional auto repair services for such car problems. The car doesn’t start on rainy days. It usually happens when the inside distributor cap gets wet. All you need is clean this car part and get rid of the moisture. Turn the cap upside down and get some mechanic’s solvent for cleaning the detail. Then dry it carefully and replace the cap. The car doesn’t start on cold mornings. Again, carburetor-based vehicles tend to have car problems related to the choke in cold weather. For fuel-injection cars consult a specialist. The engine hesitates or misses during acceleration. These car problems are usually related to the accelerator pump in the carburetor, the spark plugs, or the distributor. If you know how these parts should look like, then check their usefulness and working condition; if this sounds like an alien language to you, consult your mechanic. The engine knocks. 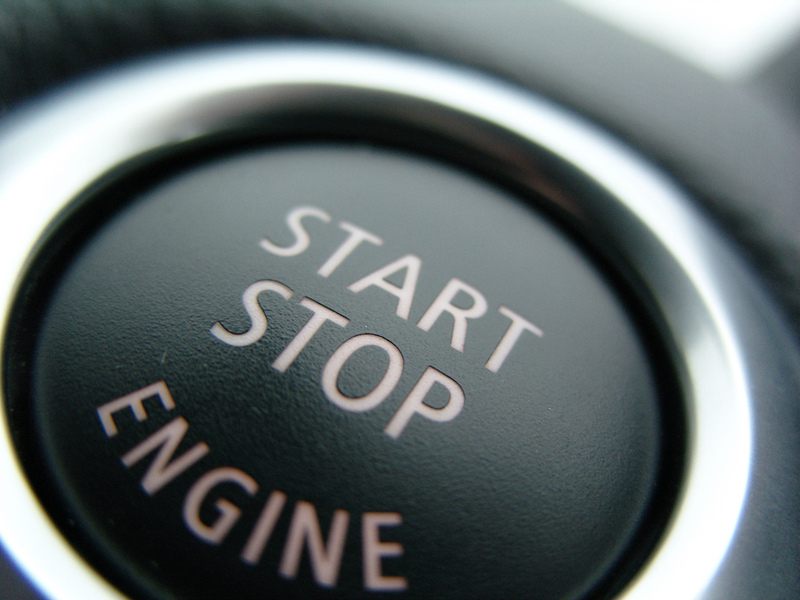 In most cases, this is the problem of your personal timing, namely when you start the engine. Alternatively, it can be related to the gasoline (for manual cars only regular unleaded and premium gasoline is a fit). If none of the above helps, you need to check the cooling system. Once you start hearing unusual noises from your brakes, this means that it’s time to deal with the brakes problem immediately. Never postpone checking and fixing your car brakes because your life literally depends on them! Metallic grinding noise. 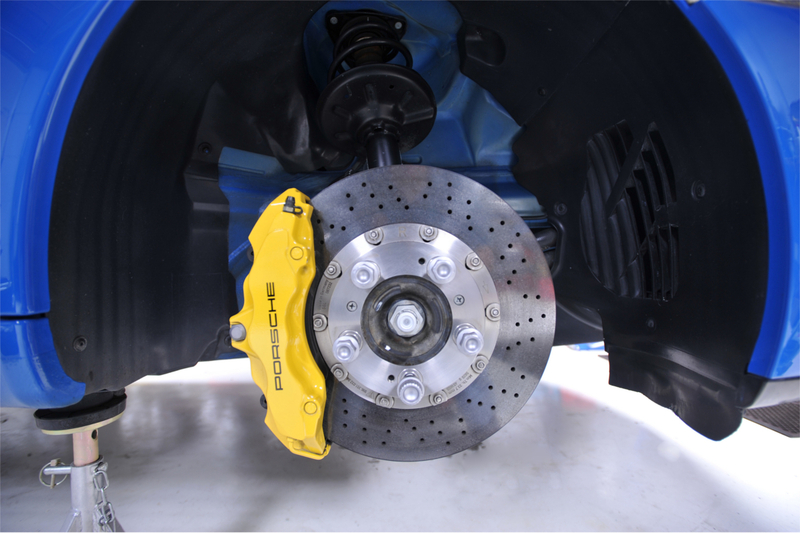 It usually signifies worn brake pads or shoes because the backing plate starts contacting with the rotor or drum. The solution, in this case, is very simple – replace the brake pads or shoes. Grinding or squealing noise. In this case, chances are that you have car problems with sticking caliper or wheel cylinder. Very often if you remove the caliper and grease it, the awful sound will disappear. If this doesn’t help, then you need to replace the detail. Squealing noise. This is the most common indicator of the pad or shoe poor-quality friction material. The only solution is to replace the brakes with the better quality ones. Experts advise choosing ceramic brakes because they typically make very little noise. Another reason for the squealing noise is worn brake pads. Once you mention it, you usually will have about 200 more miles in reserve. But the only right long-term solution is to replace the pads. Foreign debris, such as small stones, frequently gets trapped between the pad and the rotor, or shoe and drum and results in an ugly squealing noise. 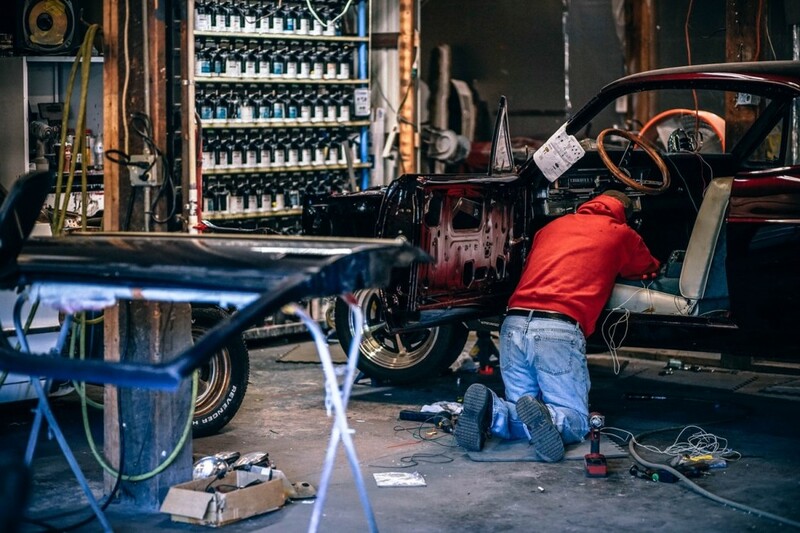 All you need is remove the debris but as the access to the brakes is limited, visit the closest auto repair services for a consultation and fixing. Clattering or rattling. These sounds are mostly caused by warped rotors or drums as well as hardware car problems. In the case of rotors or drums, you need to measure their minimum thickness (which is between 1/8″ and 3/16″ for rotors; the drum thickness can be found on the inside of your wheel drums), taper and run-out to identify the reason of the sound. If the thickness is not enough, replacement is essential. In terms of hardware, these are shims, anti-rattle clips, and pads that can cause such a noise. In most cases, their absence will cause clattering or rattling car problems. All you need is install the missing hardware back. Driving without an AC in summer is a torture! 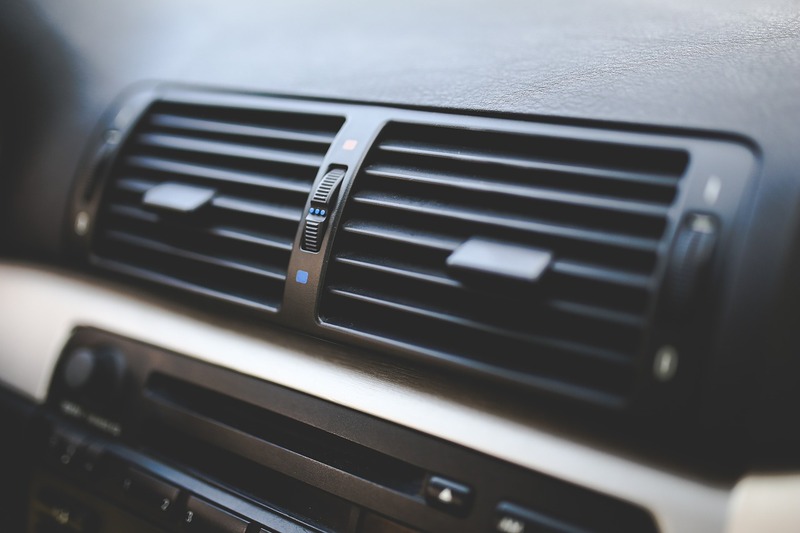 Car air conditioners also have a number of possible breaks that may catch you on the road. Again, read the symptoms and the causes to get a fast fix for your issues. AC is not cooling. There are numerous reasons why the AC may not cool the air, yet the most common is low refrigerant level. Make a note that the level of this fluid in the car lowers by 15% every year, so if you have a five-years car then great chances are you only need to refill the refrigerant. In case the refrigerant is not the reason of such a car problem, then check the condenser (it may be broken), the compressor (it can be cracked), and the belt (it can be simply damaged). If your mechanic confirms that its a parts problem, just replace it. As a rule, it will take no more than an hour to make such a fix. Unusual noise coming from the AC. A dying compressor is the most common reason for the unusual AC noises. However, the wrong lubricant may also cause the noise and the part wear off. In both cases, it’s advised to consult auto repair services. The feeling of moist inside the car. Very often it’s just debris trapped inside the system. Clean all the parts you can without instruments; if it doesn’t help, get to the car repair station for additional deep cleaning. The smell of the air. Stale air obtains particular smell due to the bacteria propagation in the system. This frequently happens when you first turn the AC on after the winter period. All you need is let the system run for 10-15 minutes to get out all the smelly air out of it. Leaking water/liquid. If the water is leaking from your AC, then chances are it has some hole in the system and the condensation transforms into water and starts dripping from that hole. It’s not particularly harmful but may cause car interior damages that would eventually cost an arm and a leg. So it’s highly advised to restore the system integrity. In case you cannot identify the liquid that is leaking, in most cases, it’s refrigerant. This is a dangerous chemical that harms the environment and the car engine. If you spot this car issue, go to the nearest car repair service for a fix. You can see from the article, that every malfunction of your vehicle may have a number of reasons. If there is something easy to fix, then stop on the side of the road and try to do something yourself. Should you be a complete wise man of Gotham, turn for the professional assistance of a car mechanic at the nearest car service shop.